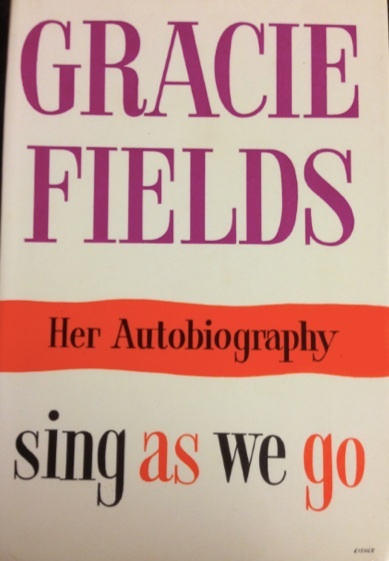 The first biography of Gracie. Features photographs from both Bert Aza’s collection, and her own. Telling Gracie’s story from her childhood right up to 1951, interlaced with personal stories from Bert, her manager for over 30 years. 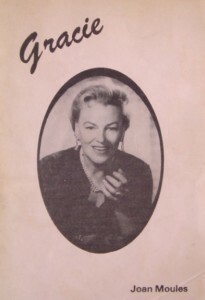 Gracie’s autobiography, shadow written by Joan Reeder. 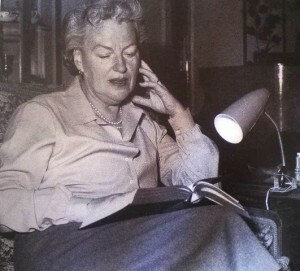 The book provides many intimate stories from Gracie’s life, her birth in Rochdale to her Hollywood years and ultimately her semi-retirement on Capri with Boris. Whilst an in-depth look at Gracie’s life from her own perspective, she omits many key details of her life, and sometimes offers conflicting stories. 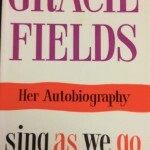 However, this is the best primary source telling the life of ‘Our Gracie’ in her own words. 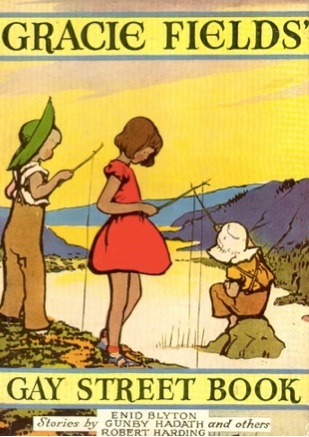 The book was reprinted a few times: in America, in paperback and in large print. Footage exists of Gracie recording an audio-book edition of her book, but this never was completed. 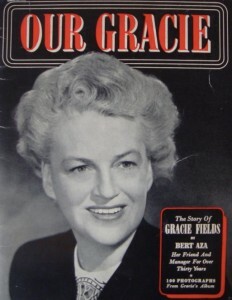 A more conventional biography of Gracie, with details provided by Tommy Keen and written by Muriel Burgess. 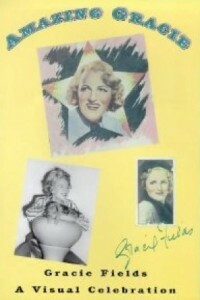 Part of the ‘star profiles’ series of books. Printed in both hardback and paperback. The style of the writing is very chatty and informal. Featuring photographs from Peter Hudson’s Gracie collection, and the collections of other Gracie collectors and archives, this book tells Gracie’s life from childhood to death in a series of chronological photographs. 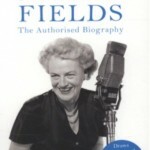 Many of the photos receive their first publication within this book. The book features brief biographical anecdotes about Gracie, but the main focus is on the selection of photographs -some private, but mainly Press. Featuring interviews with John Taylor, Irene Bevan, and the Lacono Family, this is a comprehensive look at Gracie’s life, featuring many new pieces of research from newspaper and magazine articles, and from anecdotes related to the author. 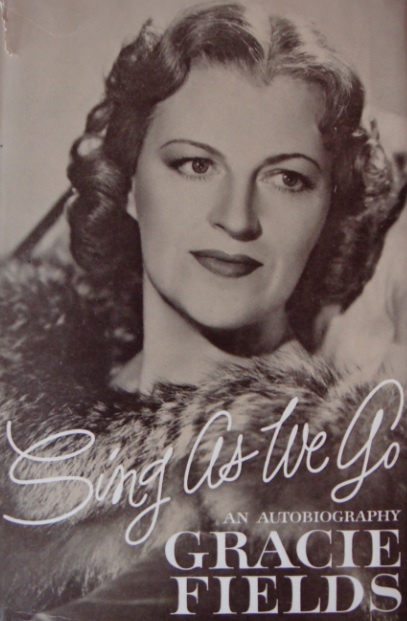 Featuring photographs from John Taylor and Morris Aza, the book focuses well on the controversy of Gracie’s war years, and the impact of her popularity in the 1930s and 1940s. 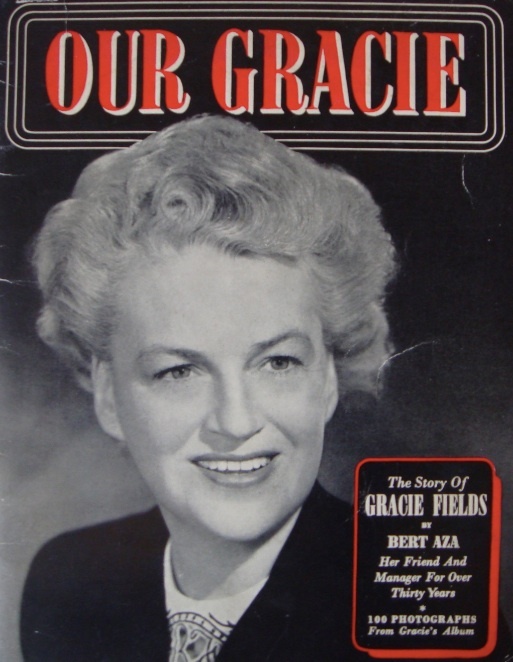 There is a lot of focus on Gracie’s apparent love affairs, and some of the controversy which followed the publishing of Denis Pitts’s article of the men in Gracie’s life. The discography, written by John Taylor, although having a few errors, is more comprehensive than Wally Singer’s. 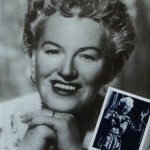 The addition of apparent French and Portuguese recordings of Gracie’s in the discography has drawn much questioning. Overall, the book is a very thoughtful and well-researched work on her life, albeit with a few errors and slight poetic license in certain parts. This edition was also published in large-print. 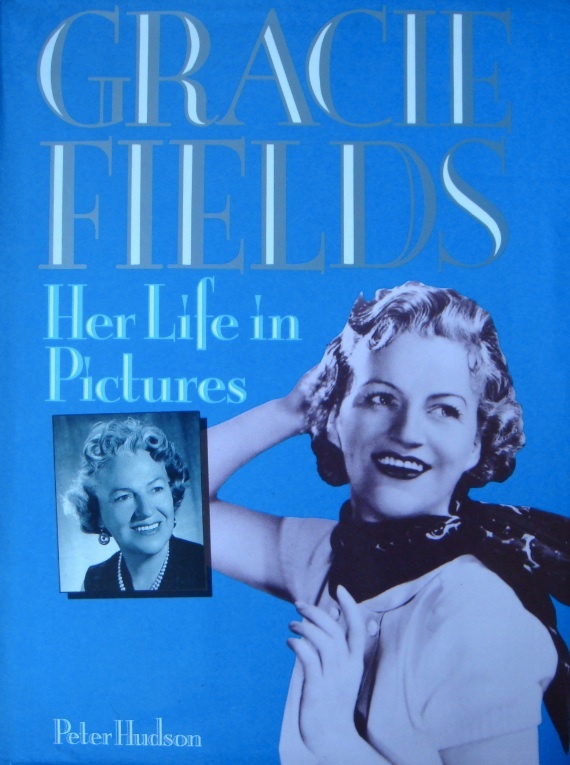 The book was republished in 2010 in paperback with new title ‘The Real Gracie Fields’, featuring a few updated facts and alterations, and with new photographs solely from the Taylor collection. To celebrate Gracie’s 100th birthday, Debbie Walker, then head of Rochdale Museum Archive, sent a public appeal out for information and photographs about Gracie. The book features many photographs of Gracie, ephemera and information from various collectors and many scans from the Press books belonging to Gracie, now held by Rochdale. The book features many previously unseen Gracie items, and showcases a lot of what Rochdale Museum Archive have in their collections. 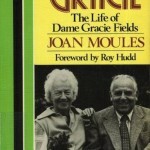 Joan first published a book on the life of Gracie for Cancer research, and it is cited that Gracie saw, and corrected some of the manuscript before her death. 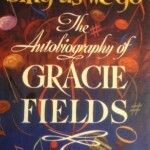 The foreword of the book was written by Annette Stansfield, and the pamphlet-style books takes the reader on a whirlwind, anecdotal, tour of Gracie’s life. An incomprehensive discography, written by Wally Singer, appears in the back of the book. 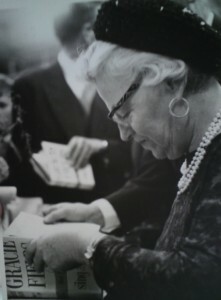 After the response to her first book, Joan decided to write a full length biography of Gracie’s life. 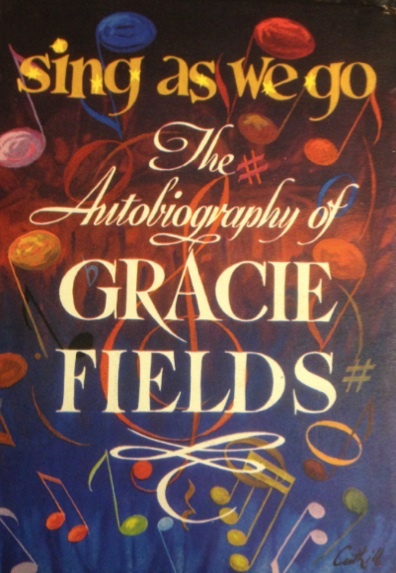 This was published in 1983, and was the first full length biography containing original research and interviews with people who saw and remembered Gracie. 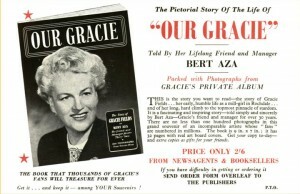 The comprehensive book takes the reader through Gracie’s entire career, accompanied with various photographs. 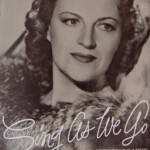 Singer’s discography was once again published in the back of this book. This book was made into an audiobook, read by Christine Dawe. 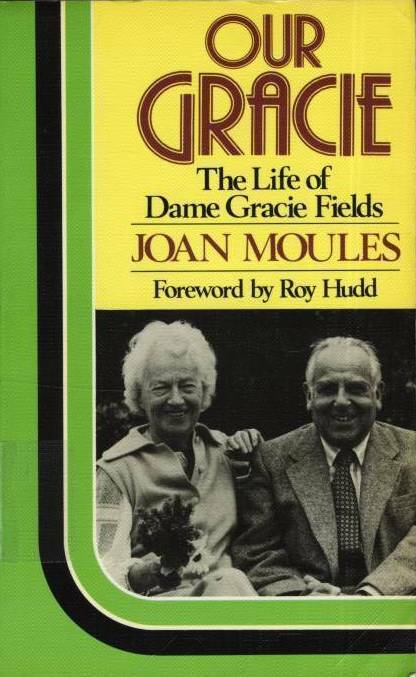 Joan’s third book on Gracie was published for her centenary in 1998, and is an amalgamation of both of her earlier books, with new photographs, and new information about Gracie’s war years from information taken from her war letters back home. Published by Latimer House in 1950, the ‘Gay Street Book’ was a collection of short stories and drawings, including contributions from Enid Blyton, apparently collected by Gracie for publication. (Subsequent editions were edited by Wilfred Pickles and Enid herself. The books were published with a red spine or a blue spine. Whilst Gracie is mentioned in hundreds of books, biographies, and essays, the following items are the largest published chapters/essays on aspects of Gracie’s work. 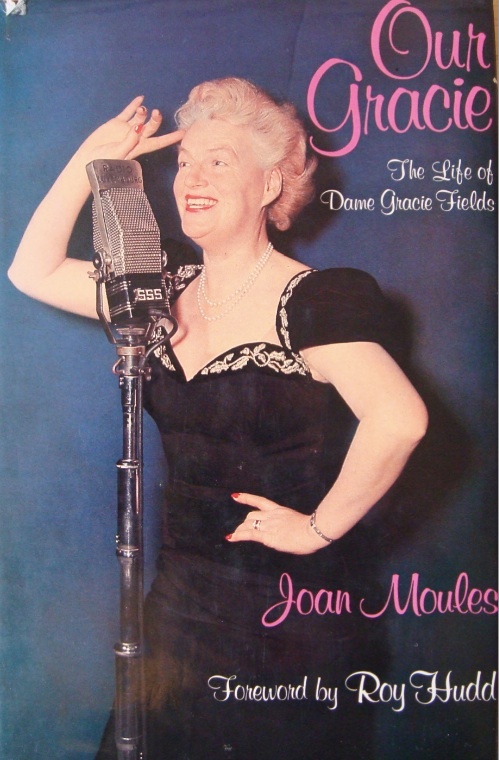 Miller, Maud, Our Gracie’s Complete Life Story (London: The Film Pictorial, 1935). Dean, Basil, Gracie Fields: The Film Series (London: The Star Lover’s Library, 1937). 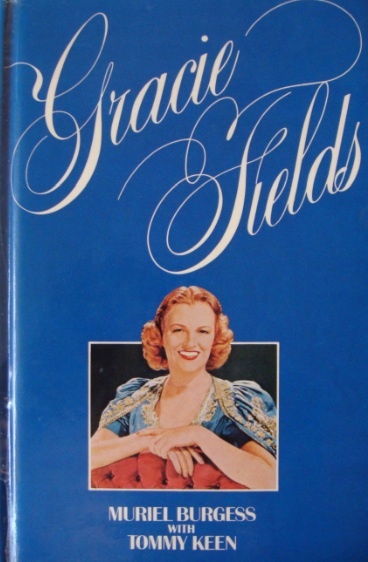 Mellor, G.J., Chapter on ‘Gracie Fields’ in The Northern Music Hall (London: Frank Graham, 1970). 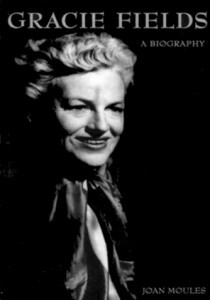 Richards, Jeffrey, ‘Gracie Fields: Consensus Personified’ in The Age of the Dream Palace: Cinema and Society in Britain 1930-1939 (London: Routledge and Kegan Paul plc, 1984). 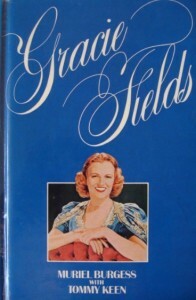 Landy, Marcia, ‘The Extraordinary Ordinariness of Gracie Fields: The Anatomy of A British Film Star’, in Babbington, Bruce, British Stars and Stardom: From Alma Taylor to Sean Connery (Manchester: Manchester University Press, 2001). Baker, Richard Anthony, Chapter on ‘Gracie Fields’, Old Time Variety: An Illustrated History (London: Remember When, 2011).